If you happen to have the budget for it, this is by far the superior choice to pursuing a hand-wash of your historic rug or carpet. These companies have spent decades perfecting the art of the clean carpet, without leaving any residue, build-up, or potentially harmful toxic product in your fiber. There are many businesses that specialize in antique and historic fabric cleaning, but many of the local carpet cleaning companies can take care of these products as well. 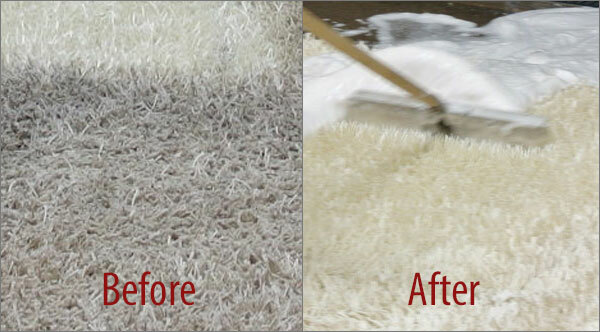 One of the biggest tips for hiring a carpet cleaning company is to make sure you read through their reviews to ensure that others who have gone through their process were satisfied with the end results.